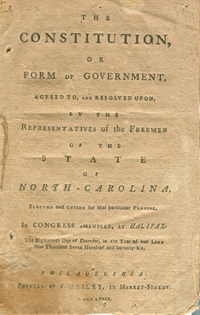 The Society of American Archivists recently announced the 2012 winner of the I Found It in The Archives! national competition. Julie Dresser, a teacher’s aide from Sycamore, Illinois, is the winner. Her essay describes how a trip to the Benjamin F. Feinberg Library at State University of New York at Plattsburgh helped her discover priceless letters from her fourth-great grandmother. Doesn’t that sound like a genealogical gold mine! Even though this competition is over, is there a real genealogical gem that you have found in an archive and would like to share with other genealogists? If so, post a comment about it! Maybe some of these skills found on Genealogy Today will help you do so! 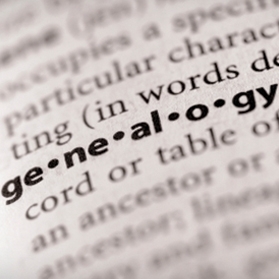 Becoming a successful family genealogist means more than just looking up your ancestors online or in records at the courthouse. To succeed at this gigantic and often frustrating endeavor without going mad you'll need some essential skills. Some of these you probably have already while others will take some time to develop. First and foremost, you have to have a consistent plan of attack in both your research and the compilation of the facts you gather. Consistency applies to everything from note taking to numbers and dates to names ... Copy names as you find them, even if they're abbreviated, and make a note where you found them. Read the full article and list. Which skill do you consider most essential? Was one of the listed skills something you’ve just kind of ignored in the past and won’t now? 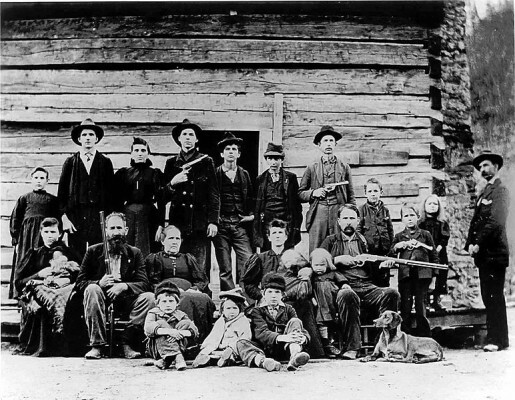 Hatfields and McCoys -- Were Your Ancestors Ever Involved in a Feud? A few weeks ago, the History Channel televised its miniseries, Hatfields & McCoys which has sparked some interest in the genealogy of those families and in the area where the “action” took place as well as a “planned” tv show where living descendants can participate in a reality show. 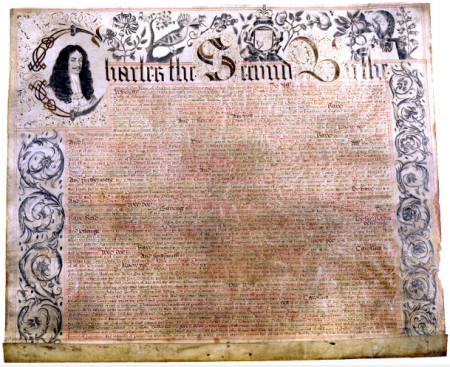 Besides being a "colorful" bit of history, one may find that there many court cases, newspaper columns and other type documents were generated by any feud and that can only help us as genealogists! 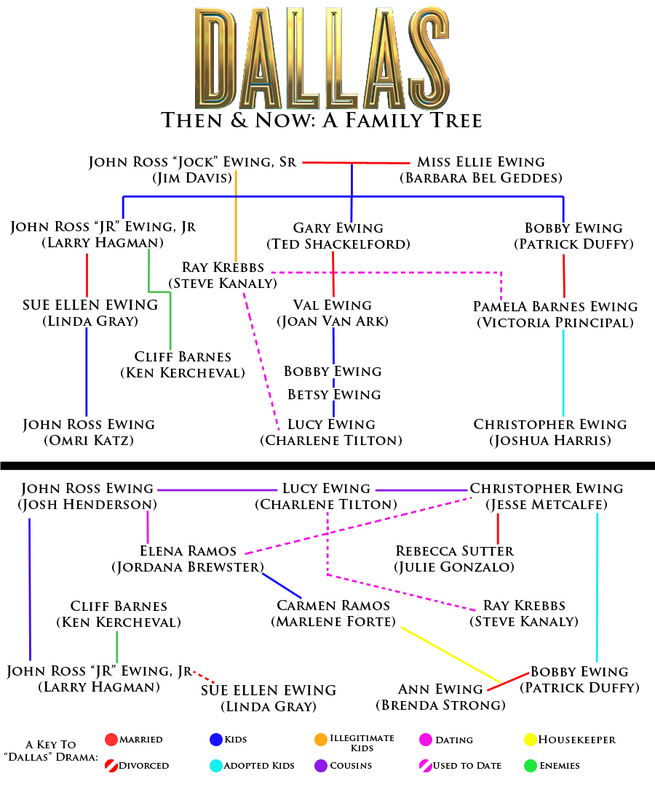 Is there a documented “feud” that involved your family? If so, please share with us! If you think your ancestor “acted” during the War of 1812 as a privateer, you want to check this website out -- War of 1812: Privateers. Click on Great Britain, United States or Canada to see lists of the Ships and Commanders. Under Great Britain there are also .pdf documents on Owners and Crew and if you click on ADM26 you will find a list of remittances made to relatives for those who served in the Royal Navy and is NOT limited to the War of 1812. We are always interested to hear if you have found someone you’ve been researching! Arlington, VA, 22 JUNE 2012: During 2012, the National Genealogical Society is celebrating the 100th Anniversary of the NGS Quarterly. The past ten decades have been marked by extraordinary contributions from many scholars who have advanced the field of genealogy and whose thinking is mainly available through print media. For the NGSQ anniversary, NGS created a historical video series, Voices of Genealogy, to capture on film many of the notable genealogists of our time. As a complement to the Voices of Genealogy video series, the National Genealogical Society and Repeat Performance are re-releasing a special collectors’ audio recording of an NGS “Ask the Experts” session from the 1986 NGS Conference in the States held in Columbus, Ohio. It featured Milton Rubincam and John Insley Coddington, two of the more prominent genealogists of the previous generation. In the NGS “Ask the Experts” recording, Rubincam and Coddington answer questions from the audience about how to research a particular problem or where to find a historical record before the availability of the Internet and search engines, such as Google. Their answers and suggestions represent the best genealogical thinking of that era and urge consideration of many issues that still plague researchers today, like the problem of incomplete indexes and the limitations of not considering enough source material. This rare audio recording is an important asset for collectors and the study of notable genealogical contributors. 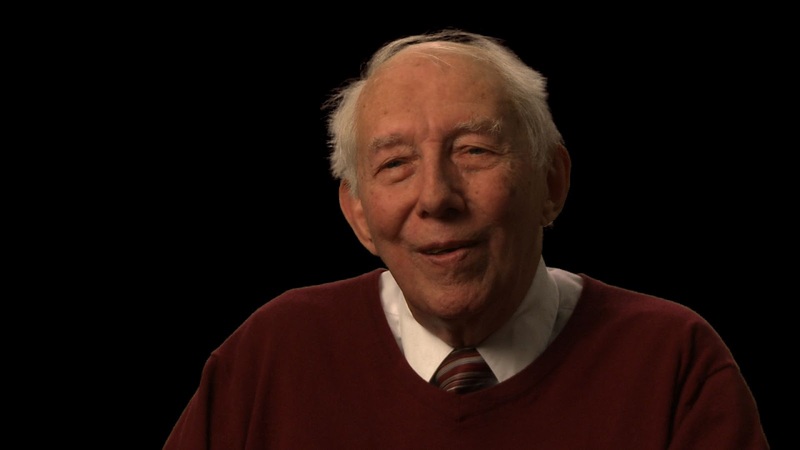 Milton Rubincam (1909‒1997) was the 21st and 26th president of the National Genealogical Society. He was book review editor and assistant editor for the NGS Quarterly for many years and editor from 1957‒1962. He was chairman of the Board for Certification of Genealogists (1964–1978). He was elected an NGS Fellow in 1957 and inducted into the NGS Hall of Fame in 2003. He was also a Fellow of the Genealogical Society of Pennsylvania and the Utah Genealogical Association. The 100th Anniversary issue of the NGS Quarterly, March 2012, Volume 100, Number 1, features a reprint of “The Genealogist’s Contribution to History” by Milton Rubincam. John Insley Coddington (1902‒1991) was editor of the NGS Quarterly for three issues after Rubincam. He was elected an NGS Fellow in 1978 and inducted into the NGS Hall of Fame in 1997. He was a Fellow of the American Society of Genealogists, Genealogical Society of Pennsylvania, Texas State Genealogical Society, and the Society of Genealogists of London. He was fluent in several languages and wrote over 200 articles for the NGSQ and other genealogical journals. You can order a copy of this historic interview, “Ask the Experts” (item #COO-15), from Repeat Performance at http://www.audiotapes.com/conf.asp?ProductCon=2012 (or http://goo.gl/mY5ZP). Be sure to use the item #COO-15 when searching for this recording. It is available in three mediums: CD-ROM for $10.00, cassette tape for $8.50, or MP3 for $6.00, plus $2.00 for shipping. Shipping for additional items in the same order is $1.00 each. Or you can save the cost of shipping and download an MP3 for $5.00. There is also a link to order “Ask the Experts” on the NGS website at http://www.ngsgenealogy.org. Voices of Genealogy is a historical video archive of some of the most notable genealogists of our time, produced by award winning filmmakers Kate Geis and Allen Moore, for members of the National Genealogical Society. 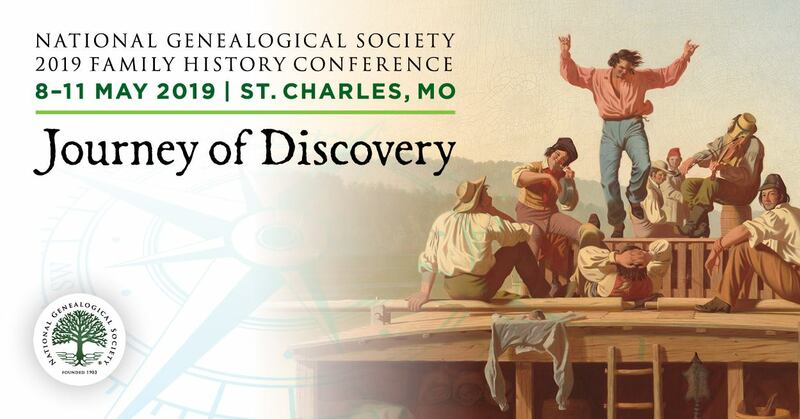 Many of the leading scholars in the field of genealogy discuss how they became interested in family history research, their contributions to the field, and how genealogy progressed in the twentieth century. Interviews are being released throughout 2012 in celebration of the 100th Anniversary of the National Genealogical Society Quarterly and can be viewed by NGS members at http://www.ngsgenealogy.org/cs/videos_online. 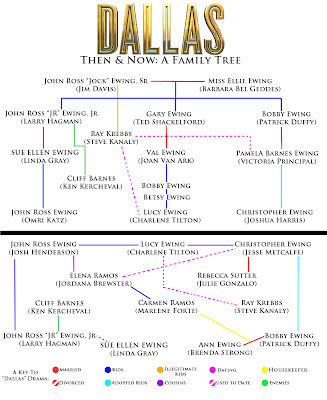 Family Tree recently posted about international blogs. With various languages, records kept, archiving, laws and much more, researching your non-US ancestors can be very challenging and exhilarating. It’s nice to hear that there are quite a few blogs out there that can now help us as we attempt to make those “leaps” into the records of other countries and hopefully make our “landings” somewhat soft and fruitful! If you’ve traveled abroad, you know it’s not easy to adjust to a new land. Unfamiliar languages, customs, laws, food, currency and maps can trip you up. Smart travelers often consult trusted locals on where to visit, eat and sleep. Starting family history research in another country is like traveling there for the first time. You don’t know the nuances of record-keeping, the ins and outs of repositories, or even how to read the country’s records. It can help to have a friendly local as your guide. Where can you find such a guide? Try the international geneablogging scene. Amateurs and experts from Argentina to Australia, British Columbia to the British Isles note their successes, tips and techniques in genealogy weblogs, or “geneablogs.” In this whirlwind world tour, we’ll introduce you to 40 fantastic international blogs, and help you find, read and use them in your research. 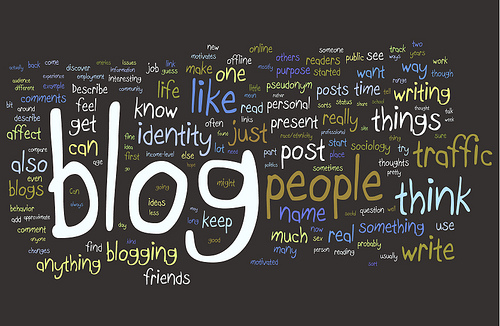 Read the full post and the list of 40 blogs. In just over 2 months, almost 70% of the 1940 census has been indexed and the records for 20 states are now fully searchable! Have you tried to find your ancestors in the 1940 census? Have you had success? What has been the most helpful record you have found so far? Archives are a wonderful place to do genealogy research! 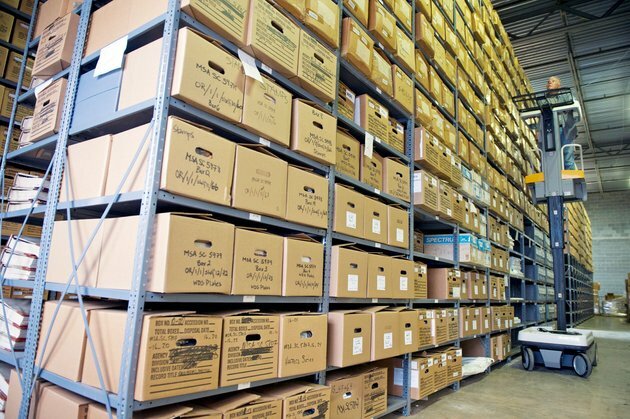 Though, most of us probably don’t think too much about what it takes to manage an archive or what happens when an archive runs out of storage space! This has happened in Maryland. ANNAPOLIS, Md. (AP) — The Maryland State Archives collection is among the largest in the country with nearly 400 years of history, including Colonial-era paintings, keepsakes of the state’s governors, and thousands of land, court and genealogy records. With all that history, the Archives has run out of space. The agency first filled its Annapolis headquarters to capacity in 2000, then leased and filled a warehouse. It leased a second warehouse and a third before brokering a deal to store some of its property at the Baltimore City Archives. Do you know of other archives facing a similar space crunch? When such a thing happens, what can we suggest to people in terms of where they can safely, securely and for perpetuity store their family treasures? Submissions are due by June 30, 2012, with an extended deadline of October 15, 2012 for limited, late-breaking technology research submissions. 1. Presentations: Classroom settings that engage participants. 2. Panels or Discussions: Formal panels of experts discussing specific topics, led by a facilitator. 3. Hands-on Workshops: Labs where attendees have hands-on experience in a specific task or objective. 4. Unconferencing: Informal, participant-led discussion groups. Proposals will be accepted online at rootstech.org from May 9, 2012 through June 30, 2012. Syllabus materials will be due from participating presenters on October 1, 2012 (other than late-breaking proposals). Editors Note: NGS is one of the proud sponsors of Rootstech. 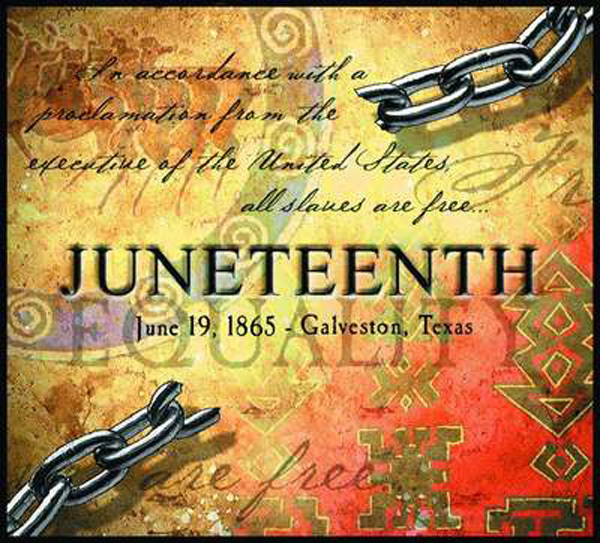 Today is Juneteenth! Did you celebrate? This CNN Travel piece (Juneteenth: Where to honor the end of slavery) talks about some of the history and the events celebrating this milestone. Check out these videos posted on the MPR (Minnesota Public Radio) website. The internet is filled with news of Juneteenth events around the country. Did you attend one? If so, please give a shout out to where it was and what made it so great!